Indian War Memorial Museum or Swatantra Sangrama Sangrahalaya is located inside Red Fort, the landmark feature of Delhi which was a key symbol of Indian freedom struggle of India. 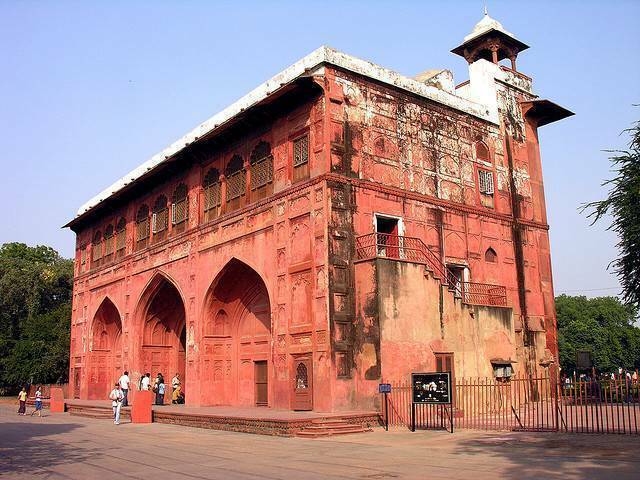 The Swatantra Sangrama Sangrahalaya or the museum inside the fort depicts stage by stage freedom struggle though photographs, paintings, documents, lithographs etc. Sculptures, Swords, guns, shields, medals etc are also exhibited in the museum. The Indian War Memorial Museum is located in the first and second floor of Naubat Khana.